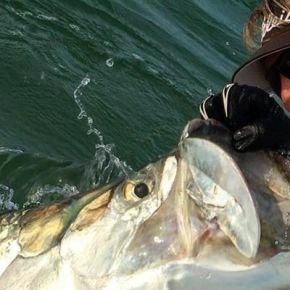 World-famous fly angler, former alpine ski racer and two-time Olympian Andy Mill will show attendees the why, where and how of how to catch tarpon in this fish-biting seminar. Tap into his 30 years of expertise and mingle with some of the local fly fishing legends. Proceeds benefit the Guides Trust Foundation and space is limited. The cocktail reception starts at 5:30 pm followed by his presentation, "A Passion for Tarpon" at 6 p.m. Tickets are $25 for the general public. Entry to the seminar is included in the entry fee for those fishing the All American Backcountry Tournament. Call 305.517.4512 or email lthornhill@cheeca.com for more information.